Discussion in 'iPhone and iPad Games' started by 68kStudios, May 16, 2016. 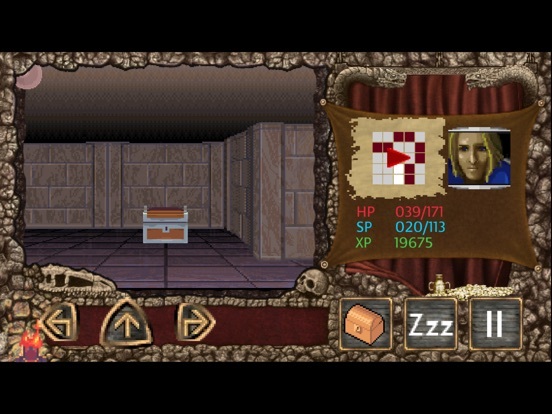 Hi, my name is Federico Fanelli and I want to introduce you my new game: "Mazes of Karradash 2", a Dungeon Crawler RPG available for iPhone, iPad and Android. 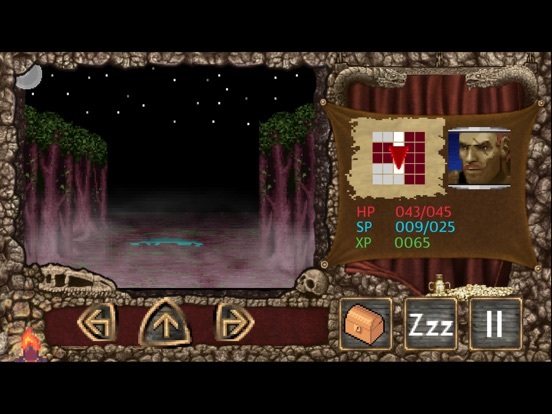 Like its predecessor, Mazes of Karradash 2 is similar to Dungeon Master and Eye of Beholder, but in Mazes of Karradash you have to develop your village too, finding treasures, equipment and resources for future adventurers. 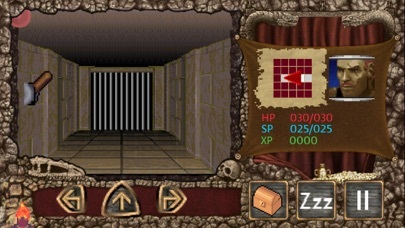 In Mazes of Karradash 2 there are a lot of new features: more facilities in the village, custom special skills, mercenaries, shops in dungeons, bigger levels (every dungeon is almost 4 times bigger than dungeons in the first Karradash) and other stuff. The city of Karradash is once again threatened by evil forces: fight the demons using dozens of adventurers with different skills, explore 20 huge levels and save the city. The first person dungeon crawl RPG (inspired by "Dungeon Master", "Eye of Beholder" and "Wizardry") is back! 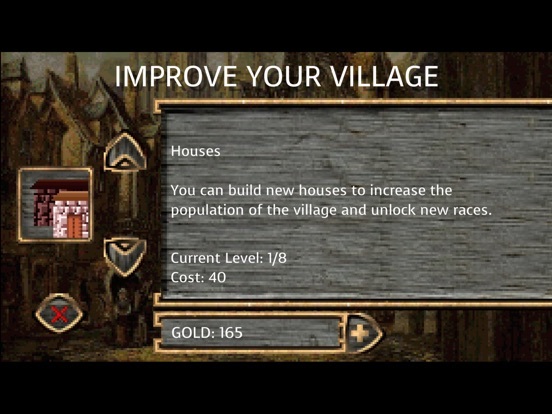 In "Mazes of Karradash 2" you can develop your character, find supplies, build more facilities in the village and create hundred of different adventurers. Game features: - 8 races to unlock. - 10 classes, each with their own special skills and attributes. - Permadeath: If your character dies is lost forever, but another, stronger adventurer from Karradash will be ready to replace it. - 20 huge dungeons. 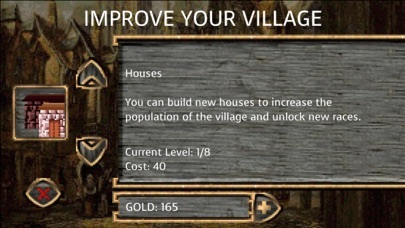 - Improve facilities in the city to unlock new items and new options, to upgrade equipment, and to enhance future generations of adventurers. 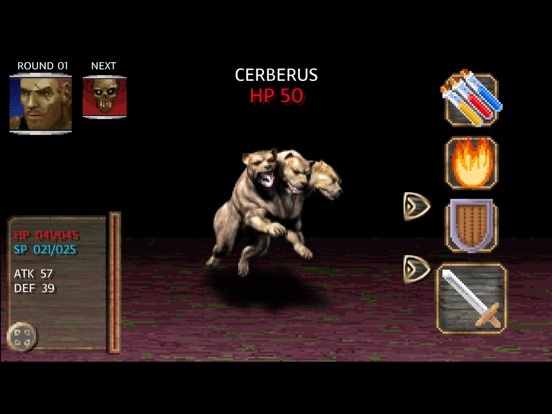 - New features: you can choose a trait for your character, hire a mercenary, build your own special skill and increase difficulty level to gain more XP and gold. 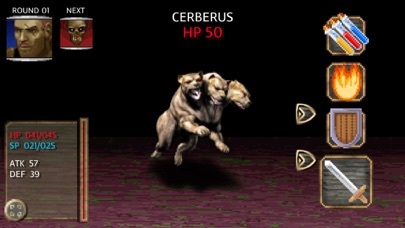 - Dozens of weapons, armors, helms, rings, shields and talismans available: choose the best equipment for your fighting style. - No Pay-to-win and No in-app-purchase of gold, diamonds, better equipment or other stuff: complete the game using your own skills, not your credit card. Old school. New game looks awesome btw, the first one was really cool. Thank you so much for the promo code. I had a chance to play the game for about 15 minutes and from what I played I really like it. So why did I stop at 15 minutes? The answer is really simple I have to go back to work. If it wasn't for that I could see me playing a lot longer however, if I don't work that could lead to an unhappy wife and nobody wants that. 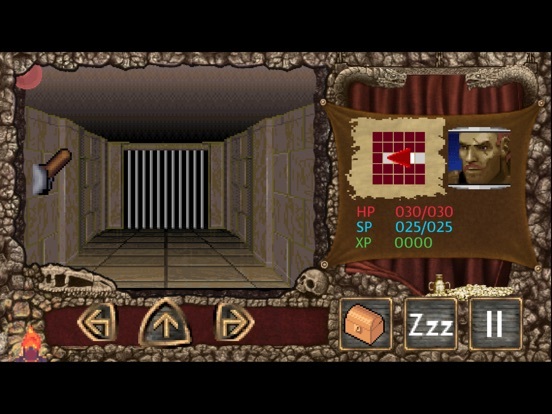 The game eases you in with a warrior type of character where you select your portrait and stats randomly. After a short tutorial you are put into the action. 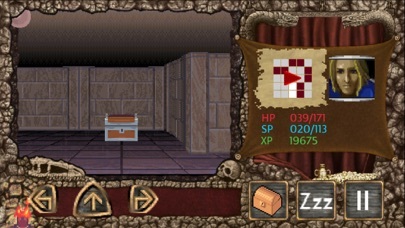 Moving is easily done with three buttons on the left and when you get into a fight you are given a few options fight, defend, etc. The retro graphics are fun to look at and even loading screen gave me a chuckle when it showed a 3 inch floppy with loading sounds. Another thing that is really nice is that the file size is really small so you don't have to get rid of any current games on your iPad which is especially nice since space is a premium and when bigger games come out I tend to get rid of the big games that I'm not playing the small games however, tend to stay on my iPad a lot longer because they don't take up much space. Well I better get back to work. The quicker I finish work, the quicker I can get back to the game. I bought both the first and second games, nice work! I managed to miss the news on this being developed, nice surprise! Very exciting, didn't know this was coming. Are there plans to add iCloud saves? Seems like it's well suited to long and short play sessions so this would be awesome. I have a jailbroken iPhone and iPad and use a file management program for moving documents etc around, I also have full root access - is it possible to simply copy the save file from one device and transfer to the other? If so, could you tell me the folder path I need to look in to find the save game please? I would add - whilst you are the Dev and its up to you what you implement in your creation, listening to fan requests is important for good feedback and 'word of mouth' promotion/sales. There is a huge demand for a cloud save feature for most games these days and I think it's safe to say you would really make a lot of your customers (both existing and future) very happy if you were to add this functionality to you game in the future. I agree... granted I understand because the price is really low and indie devs are strapped as it is in the iOS app market. But to put things into perspective, if I knew this had iCloud it would be an insta-buy before the review. 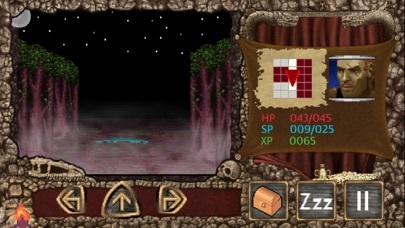 Still grabbed it after the review though, since these sorts of nostalgic first-person RPGs are rare these days. You are right, but I'm developing this game on my own, so I have a limited to-do list because I have no resources to follow everything. But if you played the first game, you know that I listen to players feedbacks. At this time, the iCloud saves is not on the top of that list, but in the future I might add a save file upload/download feature. In that case, it would probably be cross platform and not based on iCloud.